A dictatorship in Turkey has slowly been building over the past ten years. The American media has largely ignored this, reporting only on Turkey’s flashier stories such as the 2016 attempted coup. Few Americans are aware of Turkey’s political reality. Yet the media and public have faithfully followed the rise of Russia’s Vladimir Putin, whose stronghold on the government is remarkably similar to that of Turkey’s own leader: Recep Tayyip Erdogan. Like Putin, Erdogan values “the respectability an ostensibly democratic election confers but [doesn’t] want to risk actually losing the vote.” Since his election in 2003, Erdogan has slowly been solidifying his hold on power. This process culminated in an overt power grab via a referendum that changed Turkey’s system from a parliamentary to a presidential one. 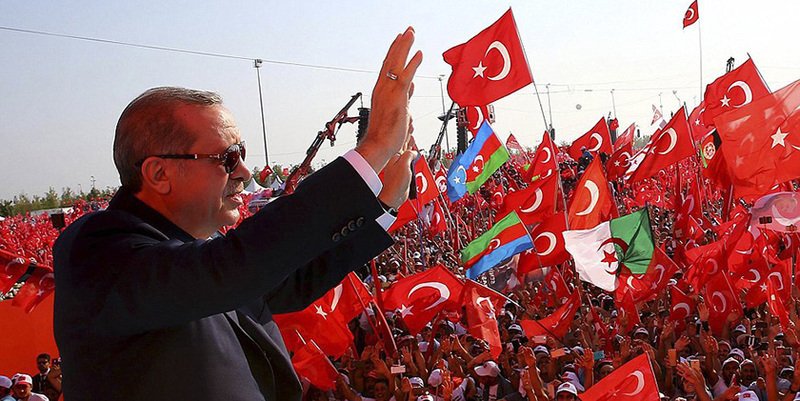 The transition was slotted to occur in the November 2019 elections, but Erdogan abruptly decided on April 18th, 2018, to push the elections forward to mid-June, 2018. 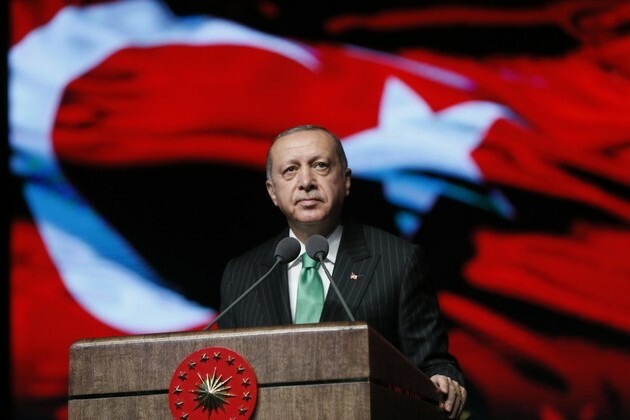 The President argued that the move was necessary due to the imminent threats facing Turkey; the new executive presidential system would allow for more effective governance. This claim is not incorrect. Completing the transition will allow the government to swiftly take action and deal with any challenges it faces. However, this is because the constitutional changes allow the President to appoint senior officials and judges, issue the equivalent of executive orders, and declare states of emergency, entirely circumventing the parliamentary branch of government. The constitutional referendum increases the power of the President to the point of dictatorship. Once the votes are counted in June, assuming Erdogan wins, his power will be absolute. He will control all parts of the nation’s policy. But why push up the election? Erdogan will only be able to run for two more five-year terms, on top of his current term. Some might argue that it would make more sense to wait out the rest of this presidential term in order to maximize his time spent in office. Pushing up the elections by 18 months just removes 18 potential months in power. But even if these term limits remain as they are, providing that Erdogan does not ‘pull a Putin’ and alter the Constitution, extending his reign, Erdogan is clearly worried about his electability further down the road for numerous reasons. Political analyst Taha Akyol pointed to the rapidly declining economic conditions as one impetus to the change in election dates: “there is economic growth in the country. However, inflation, interest rates, and dollar-Turkish lira exchange rate remain high. And, like most other places in the world, the economic situation will be the key factor in the polls. The AK Party and MHP did not want to risk it, as things may get worse.” It is better for Erdogan to go to the polls now, as the man who saved Turkey’s economy (bringing the inflation rate down from 69% to 12%), than the man who ruled while it faltered. Eighteen months down the road, it is likely that the economy will be in a full-blown recession. Erdogan’s decision was likely influenced by a combination of the above. He may want to transition in order to increase the government’s stability, while also wanting to prevent any opposition victories and hoping to avoid an election during a severe economic recession. But regardless of the reasoning, Erdogan’s actions will have negative consequences for Turkey’s standing on the world stage. For years, Turks have yearned to be accepted among their Western European peers. By emulating a democratic system, they hoped to be considered a proper European nation, and be treated as such. Ultimately, however, Erdogan has crossed the line between a democratic rule and a dictatorship. World leaders no longer hold him in high esteem. Now, Erdogan is largely viewed as “an autocratic figure exploiting nationalist and neo-Islamist sentiment…and feelings of public insecurity…to justify egregious human rights abuses, institutional vandalism and anti-EU, anti-western policies.” Until a true democracy is established, one with a better balance of power and checks and balances, Turkey will never truly be a European democracy.